Dave has been a photographer most of his adult life. Sometimes full time, sometimes part time. 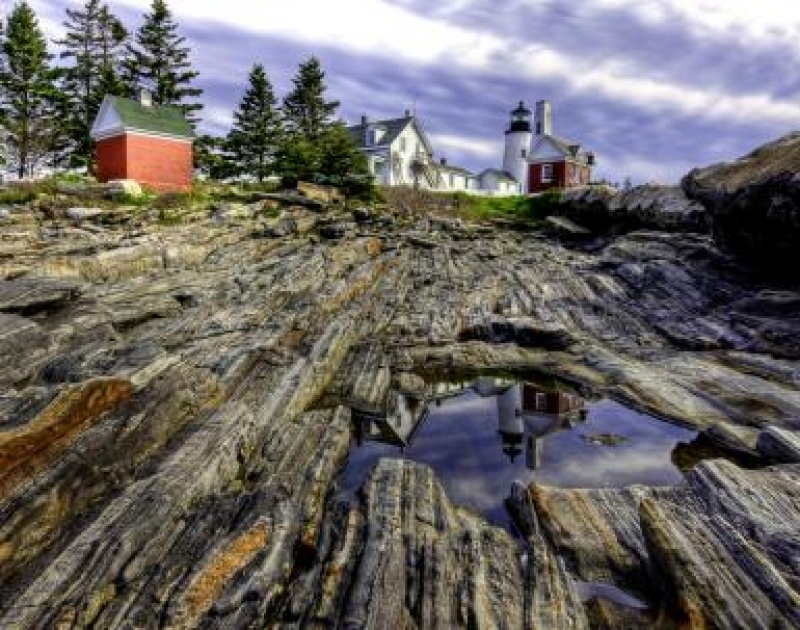 Self taught, with no formal training, he enjoys exploring the State of Maine, looking to capture some of the rugged beauty it has to offer. His current passion is the use of HDR imaging to capture scenes that have already been photographed hundreds of times. Also an Aerial photographer, Dave is currently working on a project to photograph the coast of Maine from above. While, at the moment, this is a part time gig, Dave hopes to make that full time soon.